The other day I told the subject of eclipses and how to apply to meet not only the atmosphere of planets but also the crown or composition of the upper layers of a star. What you see is the crown of our Sun taken at an eclipse that occurred long ago and where you can perfectly observe the plasma ejected from the Sun into space normally. To take such photos exist special chambers called “coronary cameras” incorporating a number of filters that block some direct light (brightness) and amending said locking depending on the distance from the lens. 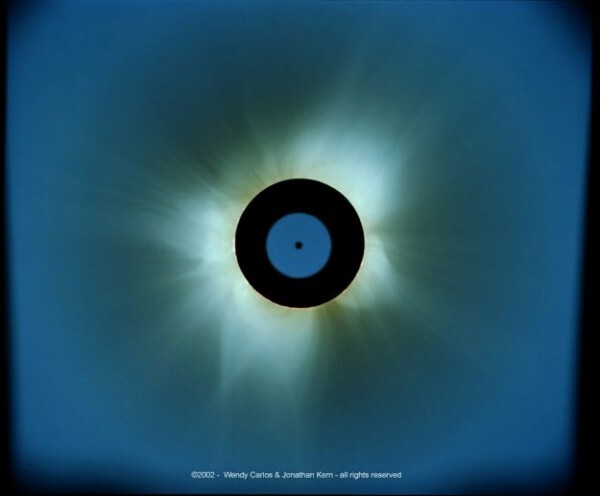 This image has an exposure of five seconds and the results obtained served to calculate the distance from the solar corona of our Sun.